Personal injury law includes those who claim to have been injured, physically or psychologically, as a result of the negligence, recklessness, carelessness or wrongdoing of another person, company, government agency or other entity. Attorney Patrick O’Brien has tried cases throughout the United States relating to railroad injuries, including toxic exposure illness claims and occupational injury. His steadfast approach and tenacity has led to numerous, substantial verdicts against various railroad companies. He also provides representation and guidance with the goal of full and fair compensation relating to many types of personal injuries. 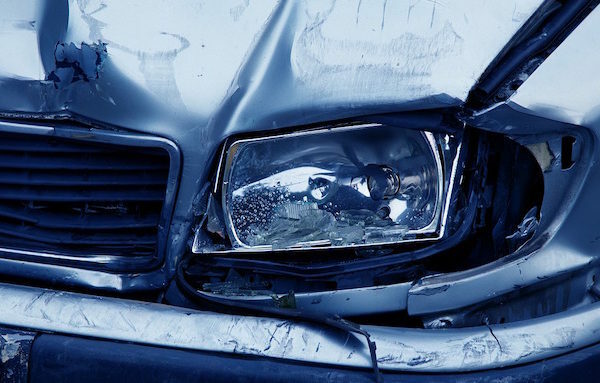 If you or a loved one has been injured in a car accident and you face serious injuries and recoveries, you need an attorney who can obtain compensation for your injuries. Patrick O’Brien has extensive experience dealing with cases in which injured persons face a long road to recovery and will fight for you every step of the way. A collision with a semi-truck or other big rig can devastate a family, causing both physical and emotional damage. Trucking accidents often involve multiple liable parties and insurance companies advocating on behalf of the trucking companies, and working with a devoted personal injury attorney such as Patrick O’Brien can help you pursue the case in court. 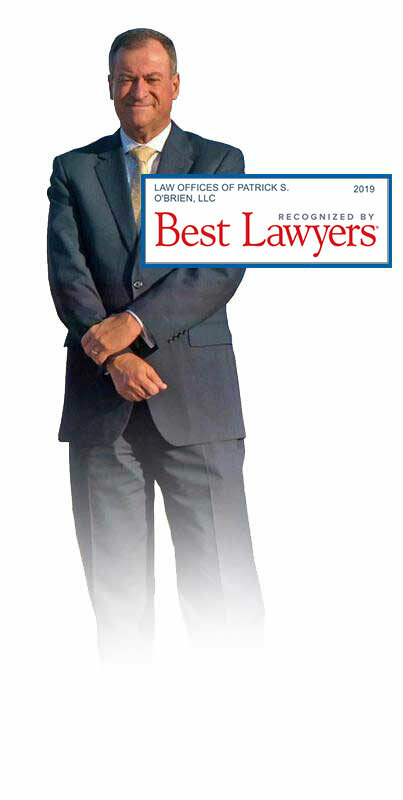 Patrick O’Brien isn’t afraid to take your case to trial if necessary and will not settle for less than you deserve. If you have been hurt on the job, workers’ compensation may offer some recompense for your injuries. However, some injuries and exposure to harmful environments and chemicals require the skill and experience of a personal injury attorney because they have a lifetime impact on your quality of life and the lives of your family members. Businesses have an obligation to warn patrons and employees of slippery floors or hazardous conditions present on their properties. If you have slipped and had a bad fallcausing a serious injury, we can help recover damages for your case. Faulty and defective products cause severe injuries and may even result in death. The liable party can range from the manufacturer who developed the faulty product to the retailer who distributed the products but may have damaged it during the inventory process. If you or a loved one were injured due to a product that malfunctioned upon proper usage, our firm can help. Outside of slippery or hazardous floors that might cause a slip and fall accident, premise liability as a whole can reference other structural problems with a building or property. If proper handrails or improper maintenance of elevators cause an injury or death, then a premise liability lawsuit is an outcome the property’s management team may face from an injured person or their family. If an injury is severe enough to cause the death of a loved one, their family can file a suit against the negligent parties relating to that loss of life. Any type of accident that results in a loss of life, from car accidents to negligent care by a medical professional, may result in this type of suit. Attorney Patrick O’Brien is a compassionate, experienced attorney who has recovered damages for families who have tragically lost a loved one due to another party’s neglect or misconduct. Loss of Income – This type of compensation is calculated by considering the income the injured party has already lost following their injury, as well as projected income loss following their injuries. Some injuries from accidents or negligence may lead the injured party to be unable to work at all, so their income projections may include an amount that factors in what they would have earned over their lifetime had the injury not occurred at all. 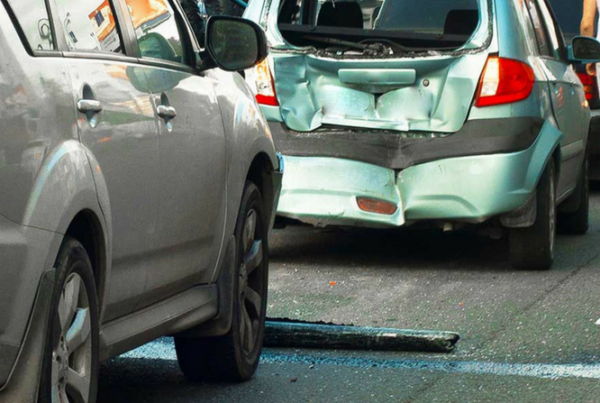 Property Damage – Compensation for damage to property might cover vehicular damage or other property that has been harmed as a result of the incident. Loss of Enjoyment – Following the accident/injury, the injured party may lose the ability to do things they enjoy such as various hobbies, exercise, or sports. Compensation for the loss of this aspect of an injured person’s life that impacted their quality of life can be included in damages in a personal injury case. Loss of Companionship – As with loss of enjoyment, compensation for loss of companionship may be tied to activities a spouse or partner enjoyed with the injured party. It may also be tied to the death of a loved one following a wrongful death incident. 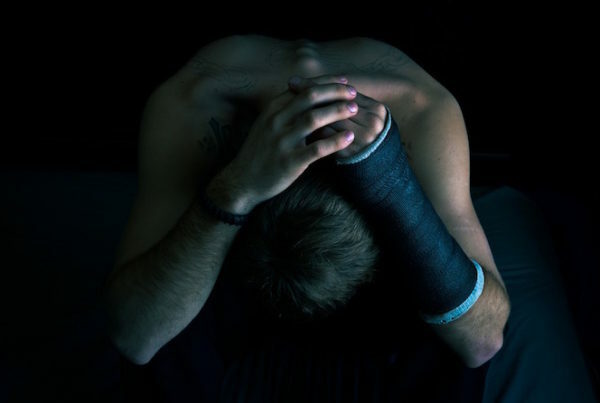 Mental Anguish – Anxiety, fear, and other types of emotional distress and psychological impact fall under the umbrella of mental anguish damages in a personal injury case. Pain and Suffering – Compensation for pain and suffering describes the physical aches and discomfort the injured party might experience following a personal injury. In cases in which the negligence or recklessness of the other party was especially egregious, the court may choose to award additional damages beyond those that are meant to compensate you for your injuries. These are commonly referred to as punitive damages. This means you do not pay us unless your personal injury case is successful. We receive a percentage of your settlement, award or verdict. That percentage is determined by the state in which the personal injury case has been or could be filed. Please keep in mind that if your case is not filed within the state required time, you will not be eligible to receive compensation. If you have suffered an injury as a result of the negligence, recklessness, carelessness or wrongdoing of another, please contact us for your free consultation.